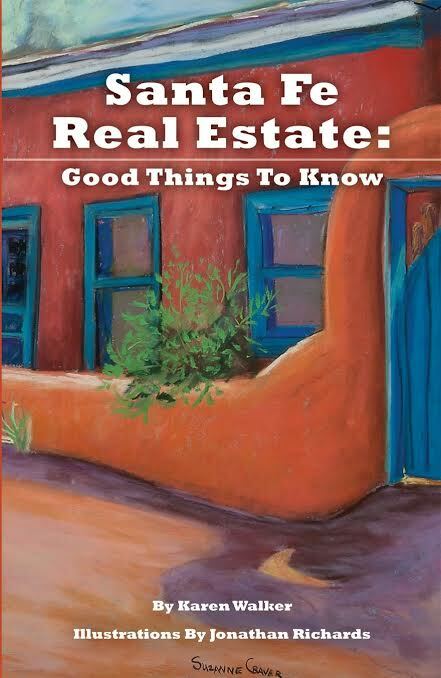 My mentor in the business (Karen Walker) took the time and effort to publish 3 books on the subject of Santa Fe Real Estate. These are very informative and a big help to those just getting familiarized with our community. 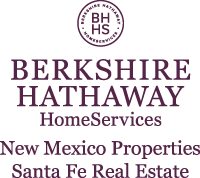 Contact me so we can discuss you real estate goals and I will gladly get you a free copy.